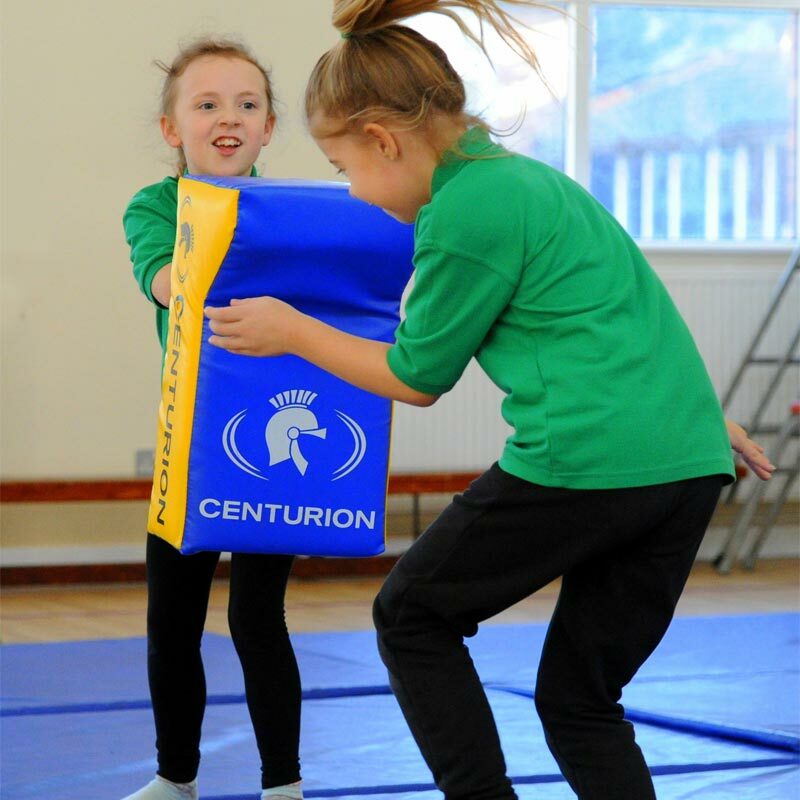 The protruding wedge at the top of the shield prevents the tackling players head or arms from sliding above the hit shield and making contact with the player holding the tackling aid during training sessions. 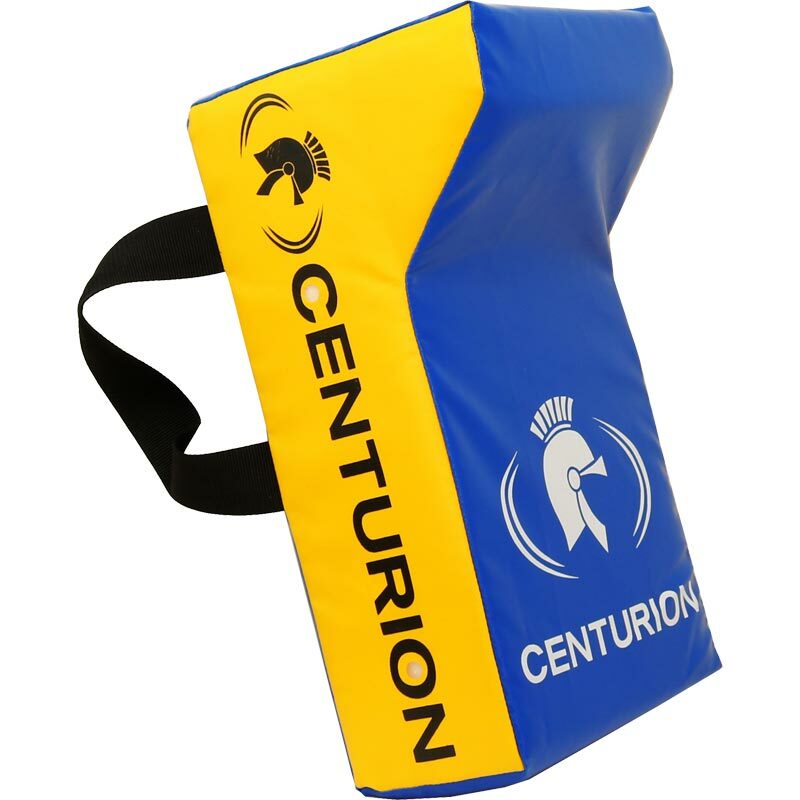 The Centurion Junior Rucking Shield is ideal for developing youngsters tackling technique in safe practice. Wedge top design for safety. Size 30 x 14 x 50cm. 20" x 12" 26" x 14" 32" x 17" 40" x 19"
Delivered very quickly, no hassle and will be put to good use (once the rain subsides enough to use the garden!). Seems sturdy, although we haven't put it through its paces yet. Cheapest on the web! Great quality and fantastic service as always from Newitts. Son was very pleased with the product.